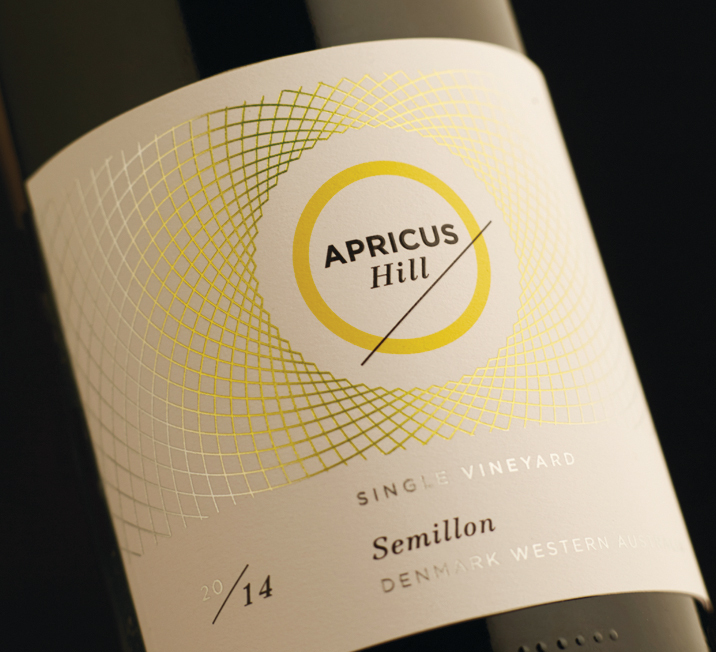 Wine Branding. People often judge a wine by it’s label. 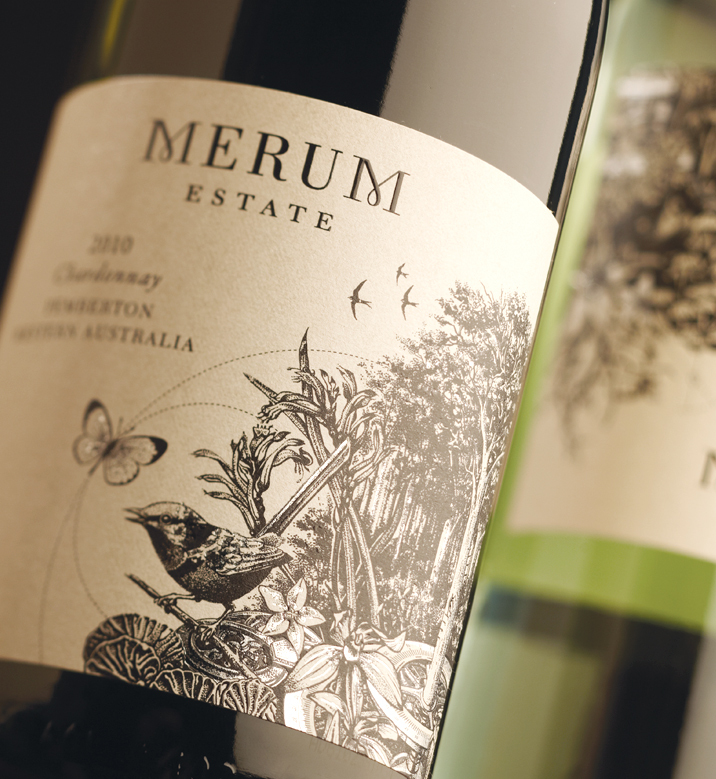 Standing out on a crowded shelf is one of the greatest design challenges, however there's much more to a successful wine label than what meets the eye. 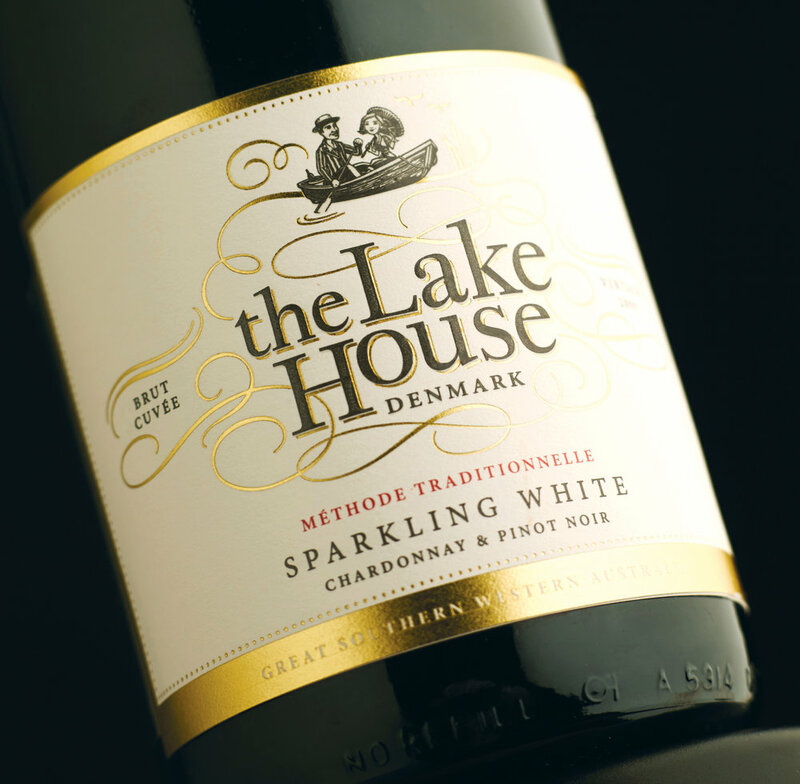 We've helped develop wine brands for over 20 years both domestically and internationally. Whilst we work with many wine brands, no two are the same. Each brand requires it’s own unique approach and solution. Finding the solution is a process of understanding a clients objectives, and developing a brand that distinguishes our clients from the competition and engages the consumer. We also strive to work within a clients means, maximising budgets and time restrictions effectively. We take the time to understand the clients market and competition, it’s history and its aspirations. We listen, we ask questions, we research, and we find the points of difference from which we can create a brand and build a brand story that is genuine and unique, that can be built on for years to come. A lot of time and money goes into crafting wine and it's a competitive market. 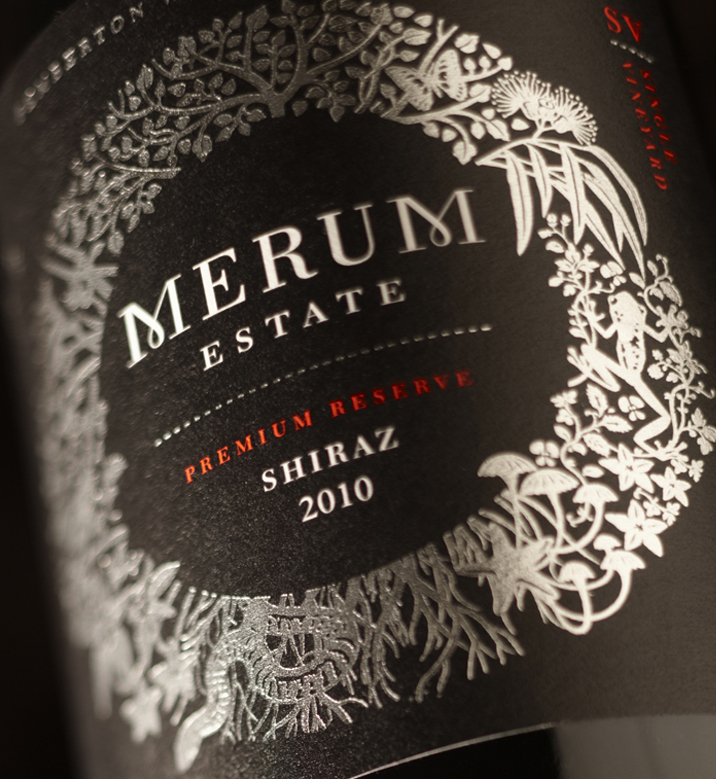 Investing in a distinctive wine brand and label is the face of all that hard work and the first thing consumers notice. 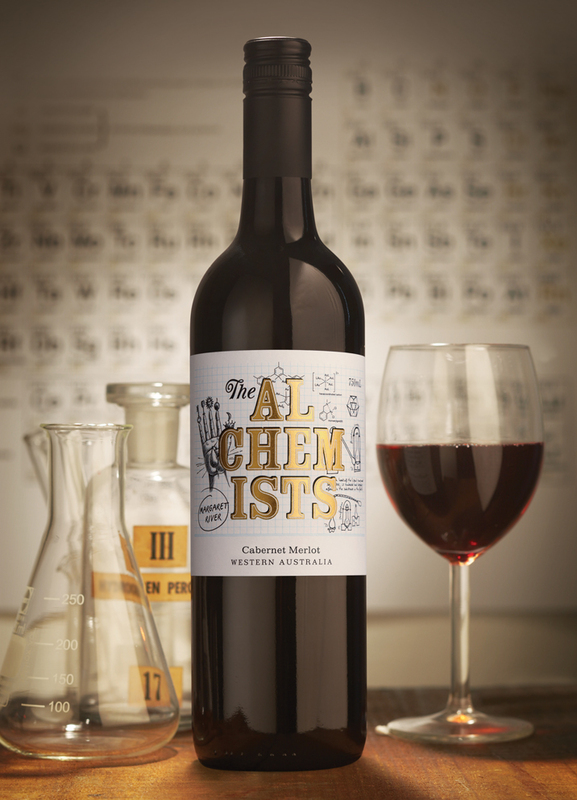 Our role as brand and packaging designers is to help sell that first bottle of wine to a new customer. If the packaging stands out from the crowd, and the wine tastes great, they’ll return to purchase again. Successful brands create brand loyalty. Successful brands make it possible for our clients to develop and grow. However, there's much more to a brand than just a label on a bottle. Our work continues beyond the label design; from brochures to websites, cellar door signage, press ads, photography styling, social media marketing and more. As brand custodians, we foster long-term relationships with our clients to ensure their brand story is clear and consistent across all their customer communications. 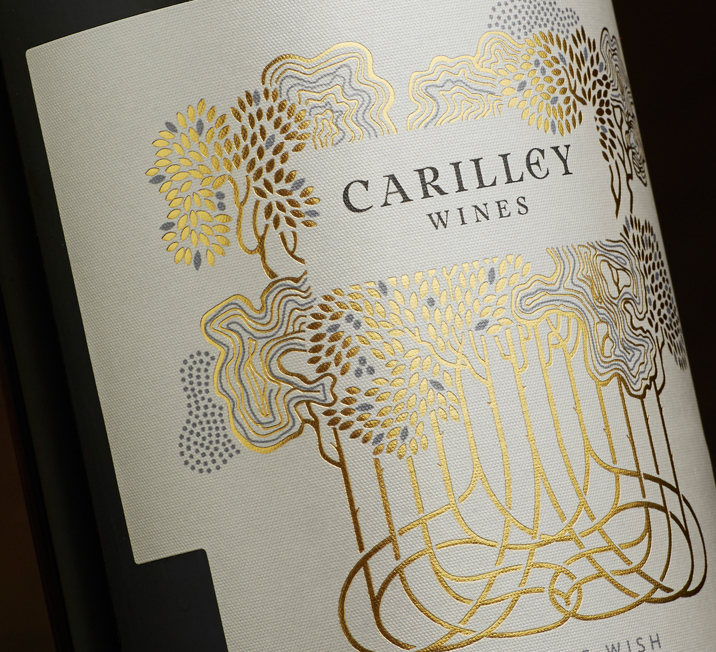 If you'd like to know how we can help you create a successful wine brand, let's talk.